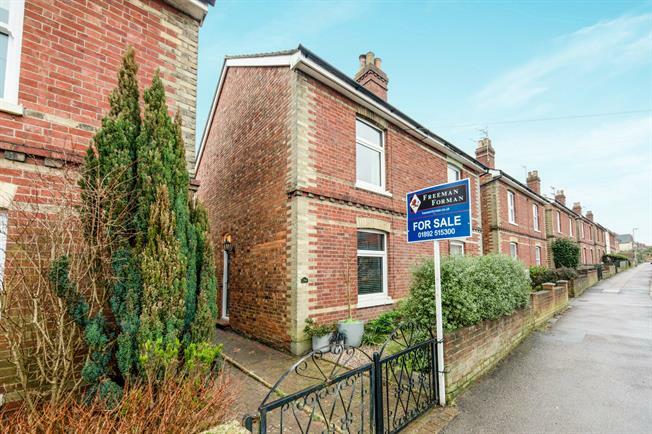 2 Bedroom Semi Detached For Sale in Tunbridge Wells for Guide Price £325,000. The accommodation throughout is bright and well thought out, with period features and style that comes with this type of property it's sure to be popular. Comprised internally of a sitting room with feature gas fire, separate entrance hall way and open plan kitchen/dining room offering a brilliant living space for all to enjoy. Stairs rise to the first floor with two generous double bedrooms and a recently renovated family bathroom. Outside the front and rear garden have been landscaped beautifully, mostly laid to lawn with raised beds and a patio area.